Aimee started with the practice in January 2011. 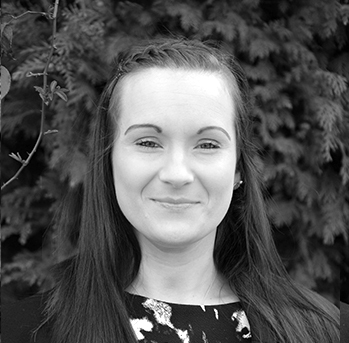 Aimee began working in the financial industry at the age of 18 after completing her A levels. At Carl Summers Financial Services she specialises in providing administrative support to the financial advisers. Her role involves providing support to our Advisers focusing on compliance processing. Aimee has covered numerous roles throughout her career in financial services.